Mississauga, Ontario (Nov 1, 2011) – Staples Advantage Canada, gold sponsor of Tree Canada, has just reached their target of planting 100,000 trees in rural and urban areas to honor their commitment to corporate social responsibility and environmental awareness. 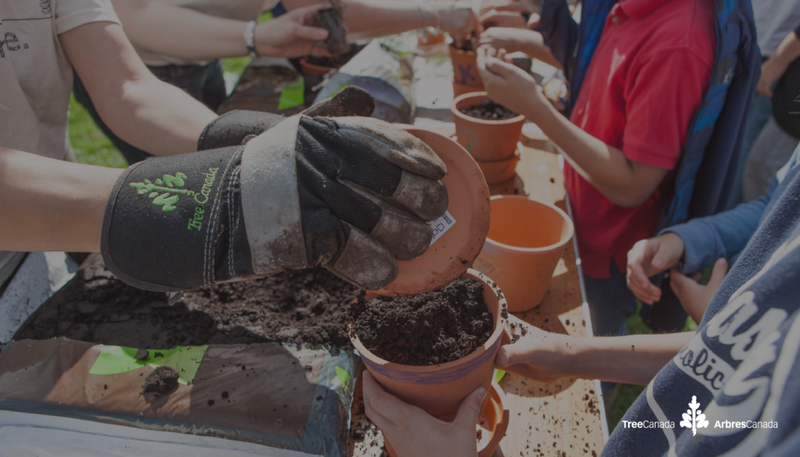 Tree Canada is a not-for-profit charitable organization that provides people, communities and corporations with the resources necessary to plant and care for trees on a national scope. Through the Staples Advantage Fifty Green program, any delivery order under $50.00 is charged a $5.00 fee, half of which is donated to Tree Canada to plant trees to offset the environmental impact.